Blue Ribbon Charitable Foundation is a no administrative fee organization founded as a locally managed 501c3. 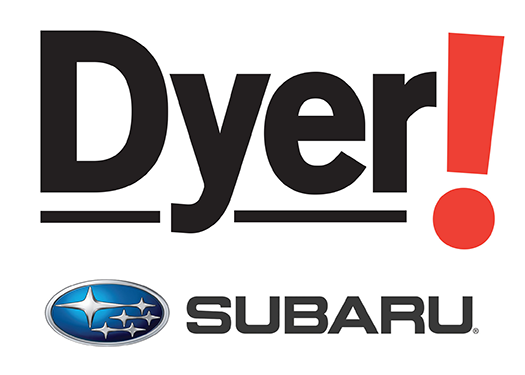 Our goal is to help the pets of Indian River County. 100% of all money raised goes directly to helping our community’s pets in need. 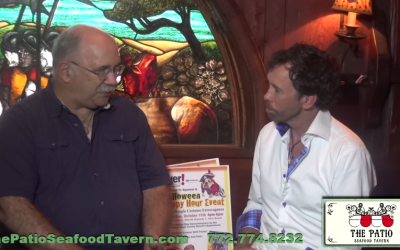 The Yappy Hour Show has gone Video! 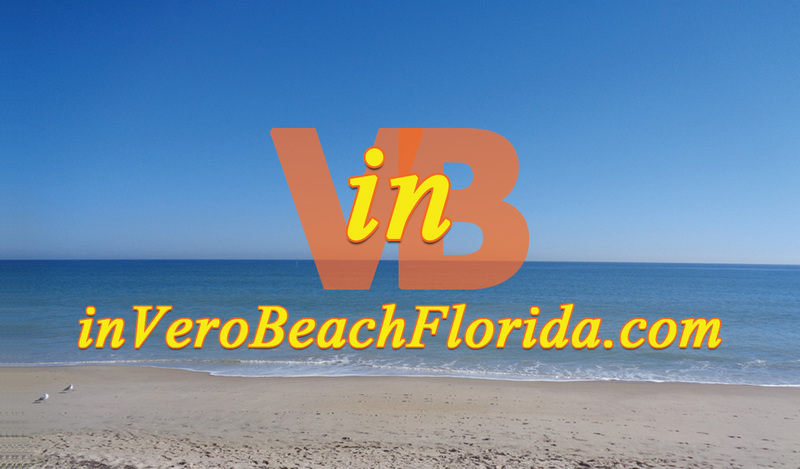 The new format is already providing a larger local reach than ever before thanks to inVeroBeachFlorida.com. 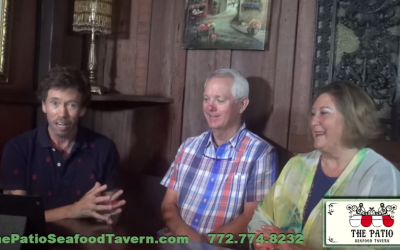 And the fun, new Vintage Vero Segment with Martin Lavander and Rick Wykoff is a must watch! All of us at the Blue Ribbon Charitable Foundation are grateful to the entire community of Indian River County. Through your generous donations we have been able to provide every K-9 officer with state of the art bullet proof vests as well as pet oxygen masks to all the Fire Rescue Stations. 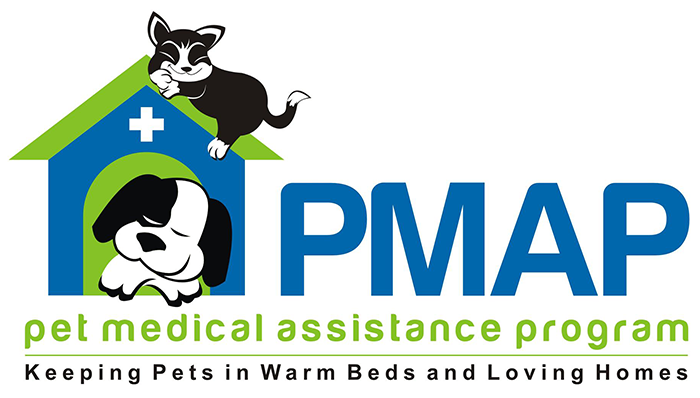 And through PMAP we continue to assist in providing health care for pet owners that are struggling financially and cannot afford Veterinary services. Thank you IRC!